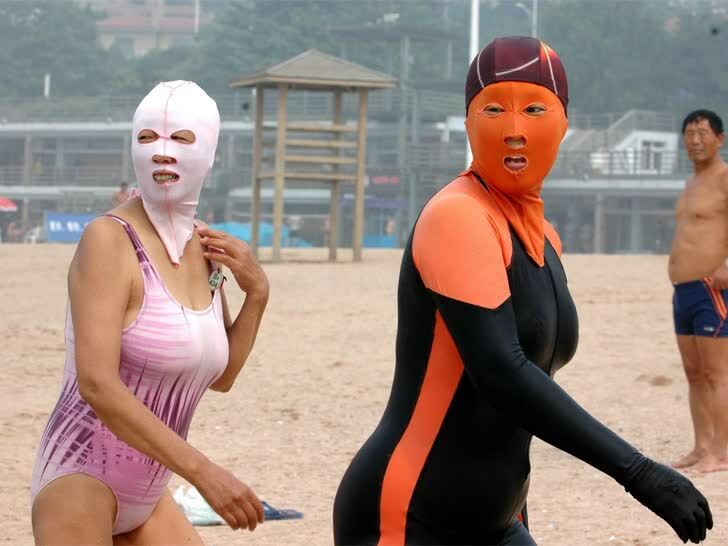 The 4 Most Bizarre Beauty Trends From Around the World! A decade ago, we might have reeled in horror at the thought of using snail slime as a beauty treatment, or having vampire facials to look younger. 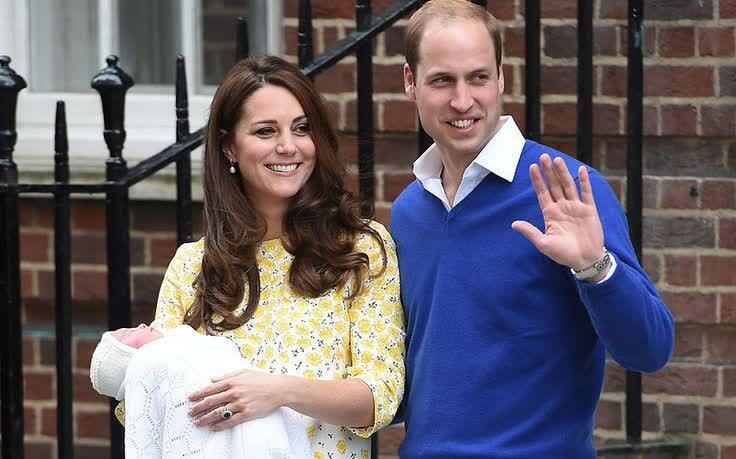 Like everyone else, we’re all over the moon after the birth of the Duke and Duchess of Cambridge’s little Princess Charlotte Elizabeth Diana – how adorable are those first pictures of the newest addition to the Royal Family? Psst. Do you want to know what you should be keeping in your beauty bag this summer? We know that you don’t want to sweat beneath the thickest layer of foundations and concealers. But you still want to look totally fabulous (of course!) So what should you be using? Read on to find out!